In our “Meet a Divorce Mediator” blog series, we interview MWI’s top divorce mediators to learn more about their work in the field and their experiences. This week, Sally Plone tells us about her work as a family and divorce mediator, licensed mental health counselor, and director and clinical director in mental health and human services programs. Sally brings over 30 years of experience in parent coaching, divorce coaching, and therapy services throughout the Watertown and Peabody, Massachusetts areas. 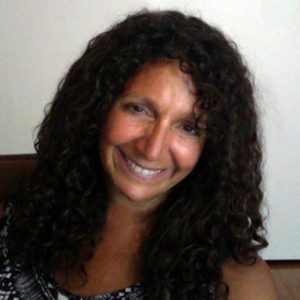 She has taught at the graduate level at Lesley University, and served as the Clinical Director with Residential & Family Treatment. Additionally, she was also the Program Director for New England Home for Little Wanderers and Program Coordinator for the Mentor Family Support Program. As a divorce mediator with MWI, Sally mediates family conflicts of all kinds in addition to divorce, like co-parenting and custody disputes. She also helps facilitate MWI’s “Better Parent” Court Approved Parent Education Program. 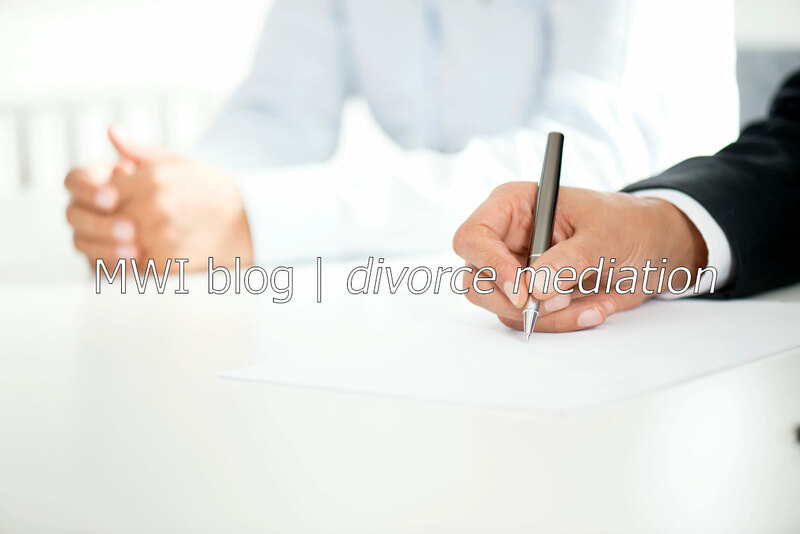 What do you like best about serving as a divorce mediator? Divorce is obviously a very complicated ordeal, and often can evoke the emotions and dynamics of the marriage. However, I am very rewarded by helping people “uncouple” through navigating the process with dignity and mutual respect. This is especially rewarding when children are involved. I want the couple to be the best co-parents possible for their children. What challenging aspects of divorce can you be most helpful with? Again, it is navigating the emotions of the divorce and the marriage. I acknowledge the emotional complexity of the process, but I do my best to help each party to speak out for their fears, concerns, and other emotions instead of acting it out at “the table”. I firmly believe that this gives the parties the best chance possible to create a process that is creative and compassionate. For this to happen, I believe it is crucial that each person feel safe and understood, and that each party works hard to make that happen in the mediation process. What have past clients said about your work as a divorce mediator? When and where are you available to provide services? For divorce or family mediation, I have daytime and early evening appointments available in Peabody, MA on Tuesdays, and in Watertown, MA on Mondays and Thursdays. For more information about MWI Mediator Sally Plone click here or contact MWI at 617-895-4028 or divorce@mwi.org.